My nails have not always been in the best condition. 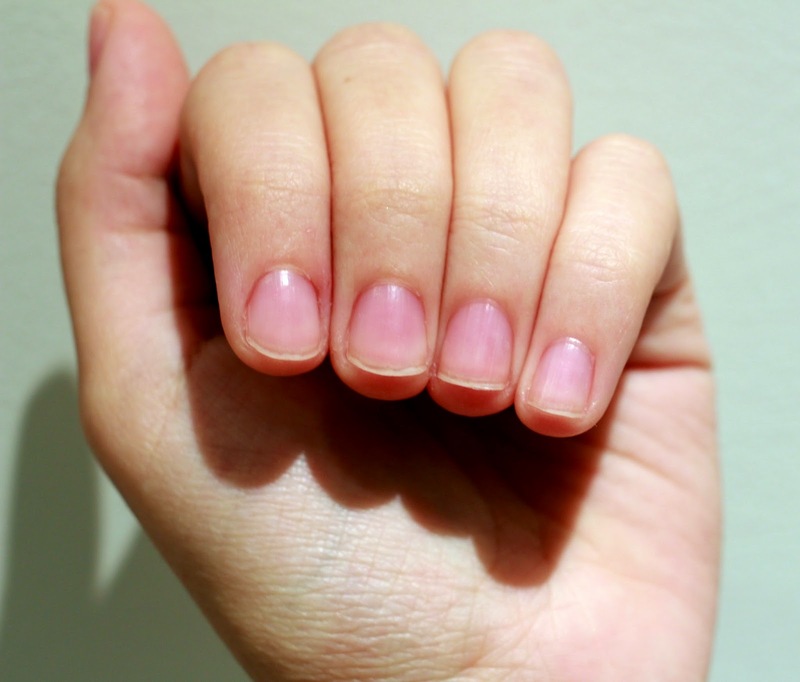 When I was in university I had huge trouble with my nails, as they were constantly peeling and breaking. Over the past couple of years my nails have grown so much stronger, probably due to my healthier lifestyle. 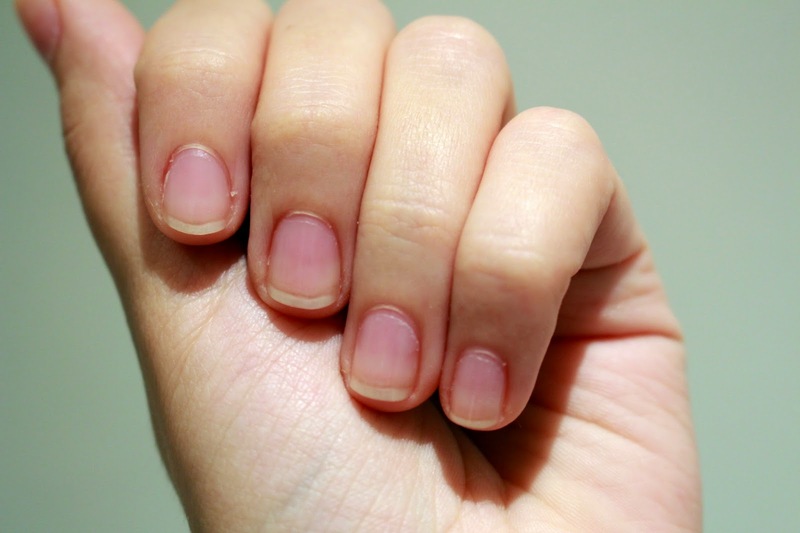 Lately I have been noticing my cuticles crack and peel, and have also noticed the skin around my nails is not as soft and moisturised any more. I have quite dry hands and I don't always use a hand cream, which I think I should be. I purchased Sally Hansen Maximum Growth Cuticle And Nail Treatment about a year ago and I love it! This pen nourishes dry, rough cuticles and nails instantly. It contains vitamins A, C, E, pro-vitamin B5 and aloe. I have been using this pen for over a week now (every day as I am trying to get myself into a habit) and I have found it really does deeply hydrate and keep the skin around my nails moisturised. It is so easy to use and the brush tip makes it very soft and comfortable to apply. I got this Nail Girls 3 in 1 Base/Top Coat and Strengthener in one of my beauty boxes and I have been using it often since. This nail polish has a lovely shine and when applied it makes my nails look much healthier. It is a longer lasting topcoat which combines the perfect base and nail hardener. It is perfect for me as I don't always have time to mess around with my nails, it's very quick and easy to apply. 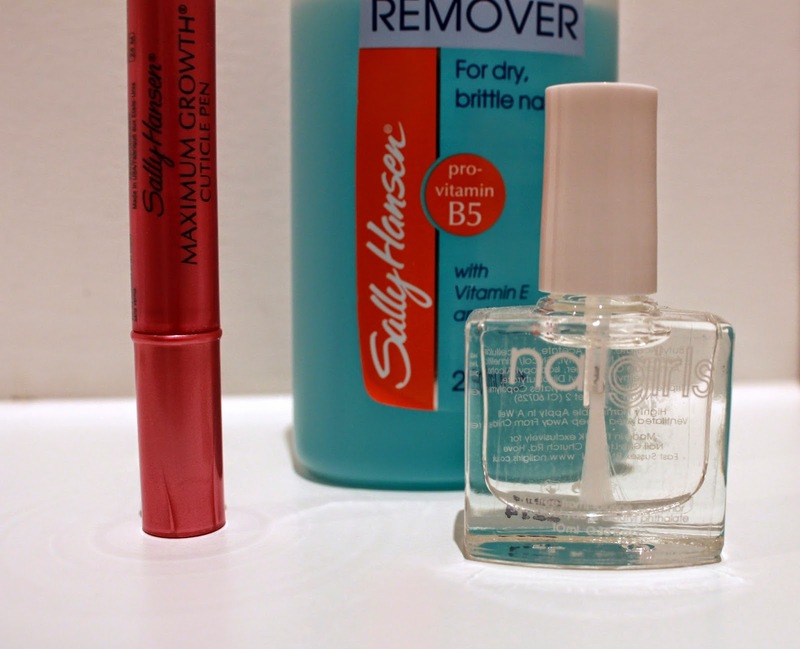 One of the most important parts of nail care is a good nail polish remover. 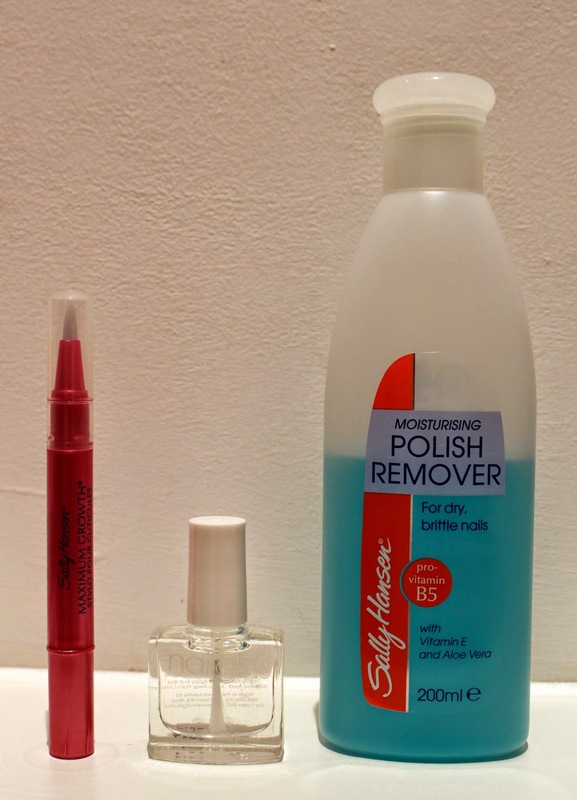 I use the Moisturising Nail Polish Remover by Sally Hansen. It removes nail polish without much effort and at the same time moisturises dry and brittle nails. When using this my nails are stronger and healthier looking, it also helps that it repairs damaged cuticles. This nail polish remover contains vitamins and aloe vera, which helps moisturise dry and damaged nails. 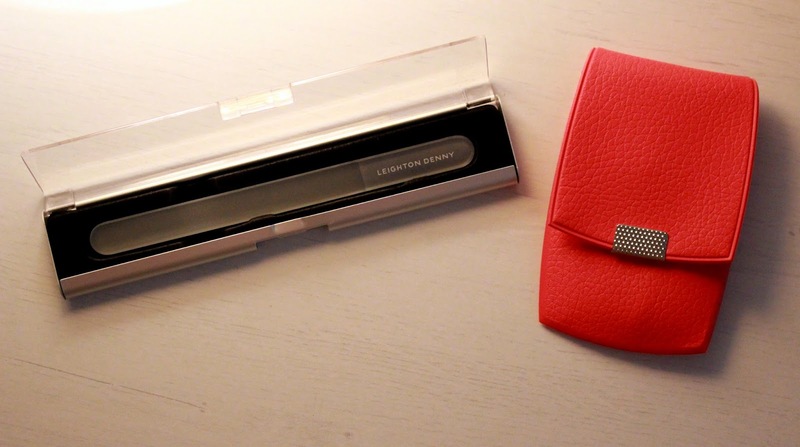 Another big part of nail care is my Leighton Denny Crystal Nail File in Aluminimum Case. It is a bit expensive for a nail file (£12) but it is very kind on the nails and leaves a perfect finish. I love the slim and sleek look - it comes with an amazing case, making it simple to keep in a handbag. 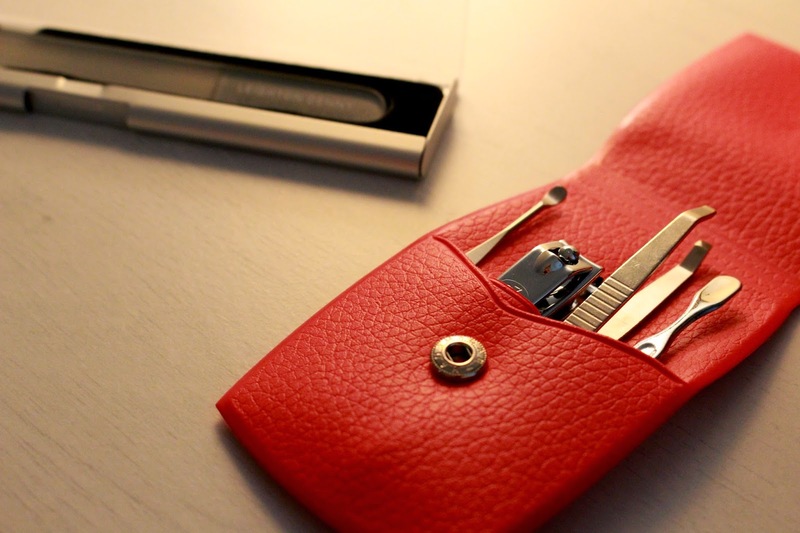 I bought this Manicure/Pedicure Grooming Kit Set just recently - it contains the key nail care tools and again it's easy to take with me anywhere. I think this pink case is so lovely! Pictures of my nails before and now.